Coastal Scents had an Earth Day sale. This sale lasted for a week. All of their natural products were 35% off. This included their soaps, butter, oils, and essential oils. 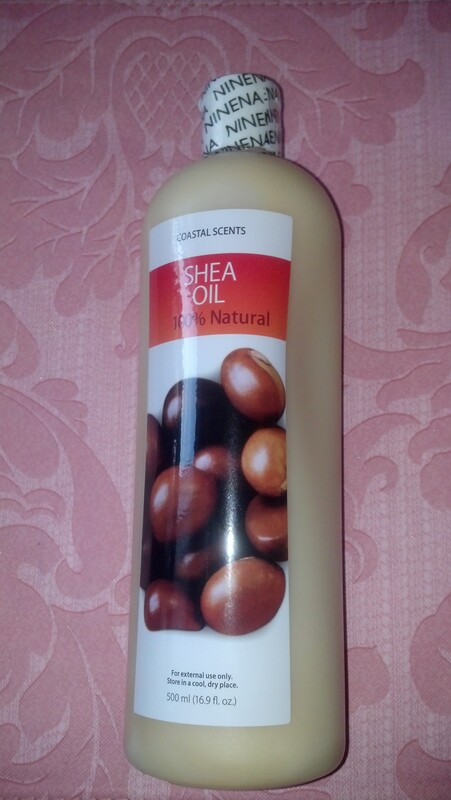 Since I’ve already been using the shea oil on my hair, it seemed logical to order another bottle. 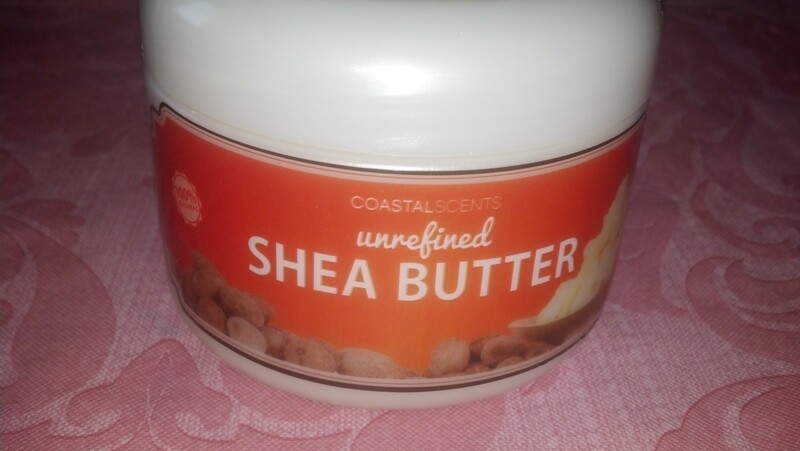 I also ordered more of the shea butter. 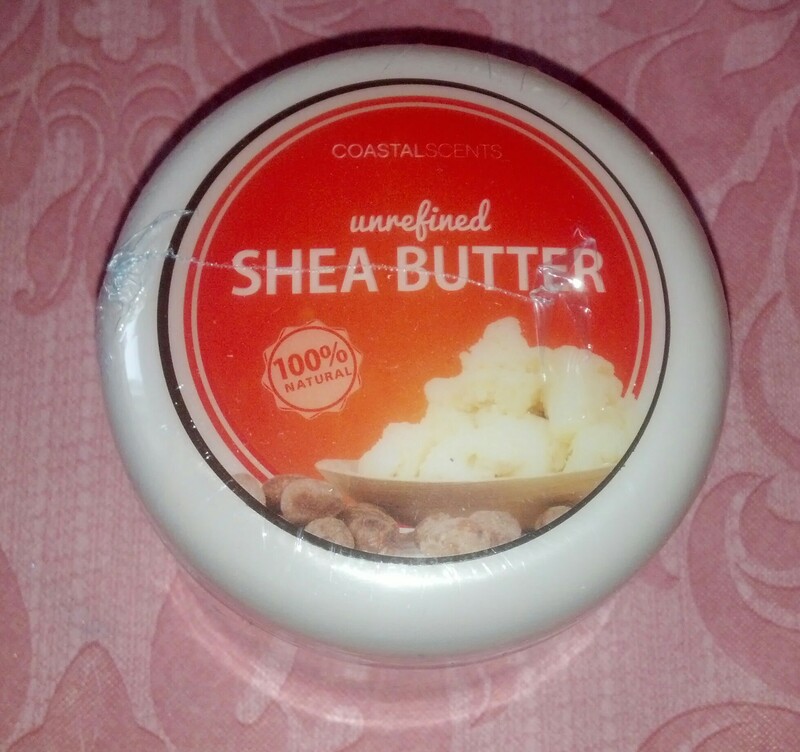 My daughters have also been using shea butter. Winter was very hard on my oldest daughter’s skin. 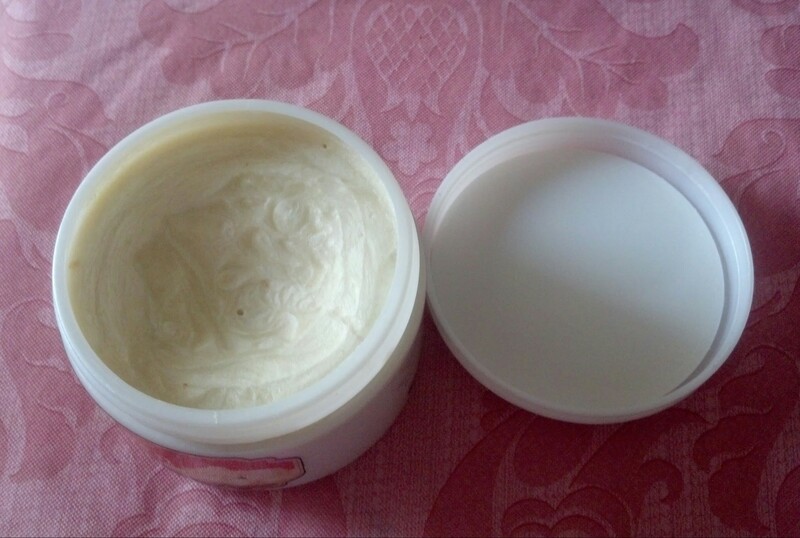 Regular lotion wasn’t working. I gave her some shea butter to try. She no longer has dry patches on her skin. My youngest daughter had burned her hand a little using a curling iron. I told her to try some shea butter since this was a minor burn. The shea butter worked on that as well. 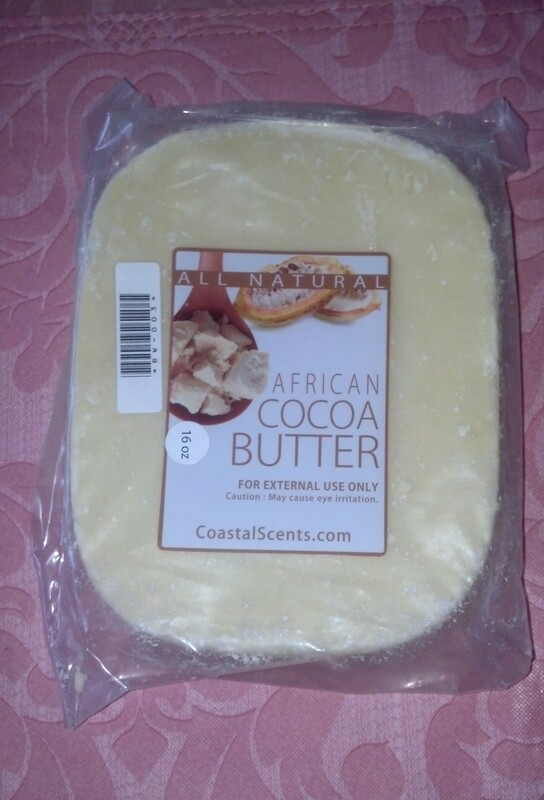 I ordered the cocoa butter because it was on sale too. 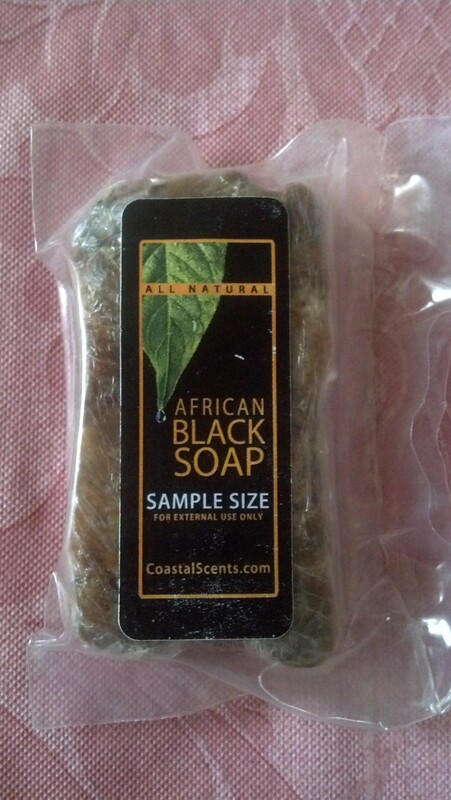 I was also given a sample of the black soap. I’ve read great reviews about this soap and can’t wait to try it. 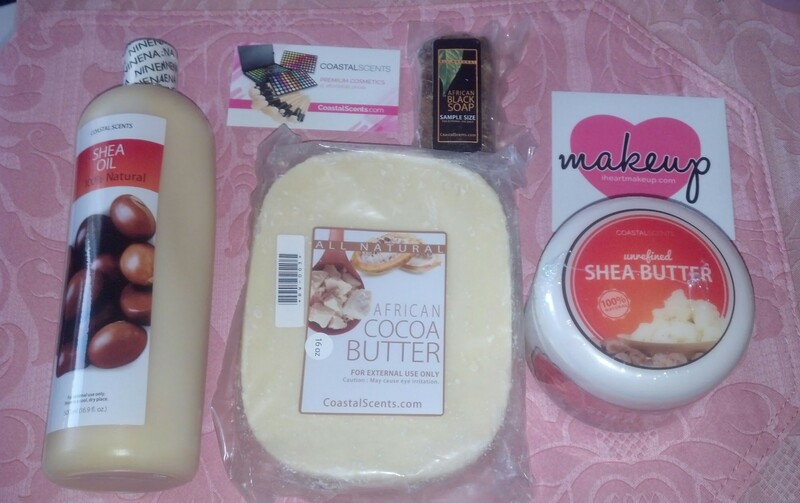 This entry was posted in Beauty and tagged affordable, beauty, black soap, Coastal Scents, cocoa butter, natural, shea butter, shea oil. Bookmark the permalink.